Why is China 'modifying' Islam? Turkey speaks out: In a statement on Saturday, Turkish Foreign Ministry spokesman Hami Aksoy said it's "no longer a secret" that China has detained more than 1 million Uighurs in "concentration camps." He said they faced "systematic assimilation" in western China. Aksoy said Turkey had also learned of Heyit's death in prison after being sentenced to eight years over one of his songs. 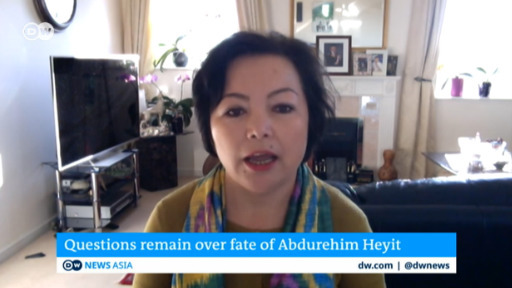 "This tragedy has further reinforced the reaction of the Turkish public opinion toward serious human rights violations committed in the Xinjiang region," Aksoy said. Uighur 're-education' camps: Cultural genocide in China? Sieren's China: Are human rights really universal?